The NATUREHOME Cutting boards wood are refined with natural oil and steam through the processed natural products as well when exposed to heat, no dangerous substances. 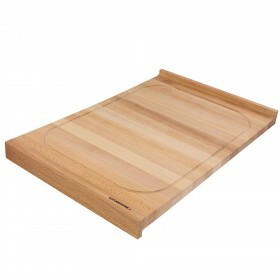 You also save space and money with the double-sided wood cutting boards. On the one hand, a juice groove ensures that liquids do not leak when you cut meat or fish on the carving board. The other smooth back is great for slicing food as well as kneading and rolling out dough. Cutting boards made of olive wood not only impress with their unique grain, they are also very hygienic. 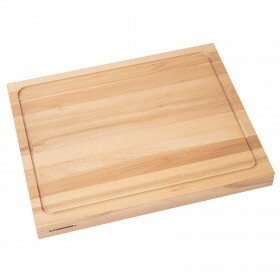 For use in the kitchen, they have very special advantages: olive wood boards are antiseptic, antibacterial and odorless. The special grain and the beautiful honey-yellow color also make olive wood products visually something very special. The cutting boards, breakfast boards and other olive wood Kitchen Utensils can be obtained directly from the manufacturer here.